One hot topic with clients that comes up over and over again is the content they need for social media and content marketing success. The question many new marketers have is: What topics should I cover? 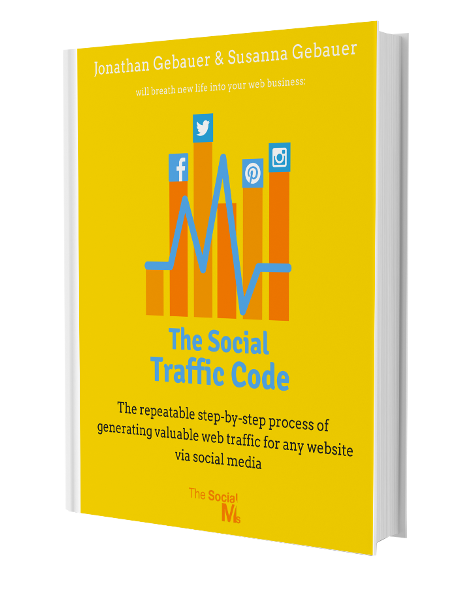 While it seems to be easier for newbies to accept the fact that they need content for their social media accounts, the question what kind of content and which topics they should cover is something that comes up over and over again. One big problem with this is that people start thinking: Which topics relate best to what I want to sell? That is essentially the totally wrong starting point and by far too limiting! The first question should be: Which content and which topics would attract the kind of target audience I want to see on my site? In content marketing it is about the audience first, only when you figured out how to make your content (and with it yourself) interesting to your target audience, then you can ask how you can now use this content to get more attention to your product. First: You are writing for an audience – if your content is right on spot for your product but worthless to your target audience, your effort will be in vain and you will fail in getting people to your site and your product. People who are not interested in your content, will not visit your site. If you fail to get people to your site, you can have the best product, but no one will know it. Second: Producing content very closely related to your product is limiting your topics for your content creation far too much. You will be running out of content ideas after a fairly short time. (or sound like an old record with a flaw). Third: Covering the same topic over and over will get very boring, not only to your audience but also for you. Have you ever tried to write about the same topic over and over again? The number one reasons why content marketing and blogging fails is not bad content. The reason is that people fail to get a distribution channel to work for them. They never reach a targeted audience for their content and do not drive traffic to their content. The first step towards success in content marketing is to attract an audience, which matches your target group. If you did your homework and analyzed your target group you should be able to instantly come up with several topics they are interested in or talking about right now. If you have no clue yet what your audience is interested in: Take a look at the blogs of your competitors and influencers in your space. They are the best sources for topic ideas for your target audience. And as a side effect of reading these, you will get a better feeling for how to produce good and entertaining content. Many first time marketers are focusing on getting their great products into their content. They desperately want to get the word out about their shiny new golden baby no matter what. And they believe content where they not easily can add a paragraph about their own product will not help their marketing. That’s wrong. Including your own product into every piece of content you need to produce will after a short time sound very annoying to your audience. 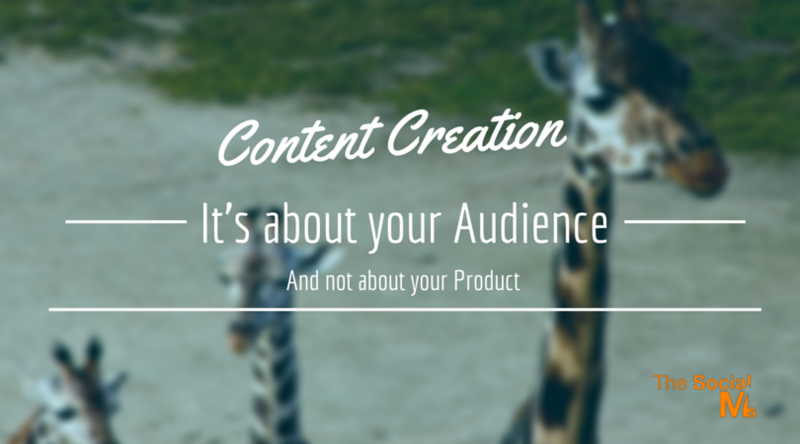 Content marketing is not talking about your own product 90% of the time. Your first goal is to build an audience, a brand, a reputation and trust. If you constantly provide value, more and more people from your audience will get curious and look up what you do when you are not blogging. They will see your bio, your main page and they will start talking to you about your product. They will not even mind if you include some pieces that solely concentrate on your product or some new features. That is how content marketing works. In social media and content marketing the first step to success is to attract an audience and keep it interested. In social media marketing the first step is to attract an audience and keep it interested. Without an audience you have nothing. Only in the second, third or even fourth step you can focus more on how to best utilize this audience for your own purposes. But if you fail to attract this audience in the first place, it does not really matter what you do afterwards – no one is listening anyway. Especially in the beginning when measurable results from your marketing efforts are still scarce it is hard to not try to push it too hard. But the truth is, your marketing will not give you more success when your content creation focuses more about your products. Be creative. The best content creation is innovative and tries new angles. 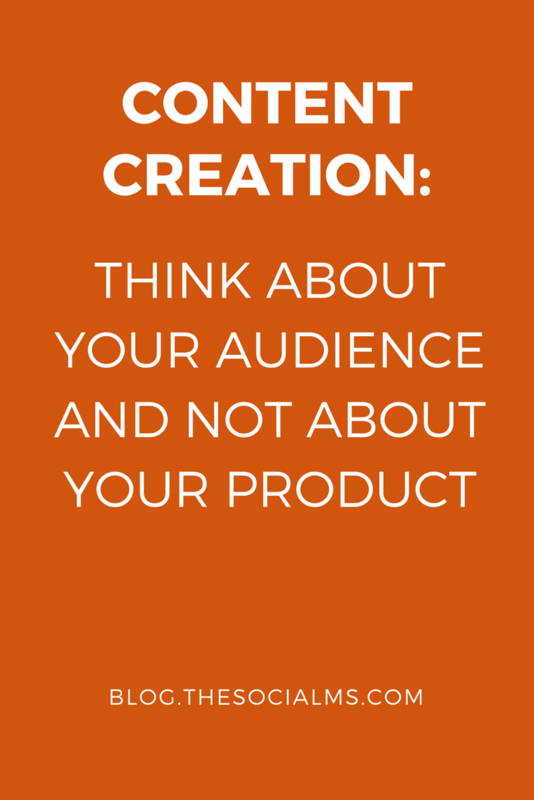 In the end, you will profit from building an audience much more than you could ever have from talking about yourself and your product to empty space over and over again. It will be much more fun, too!